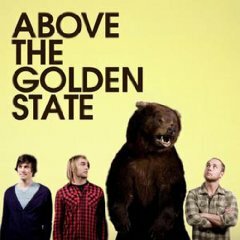 Their self-titled debut album, ''Above the Golden State'', was released on July 22, 2008. 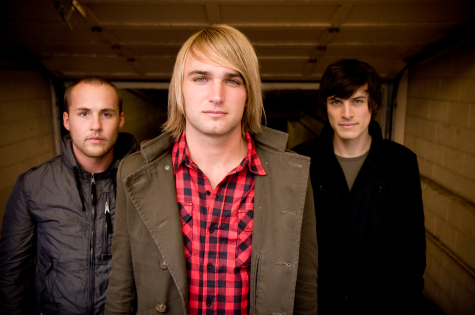 The band's first single from the album was "Sound of Your Name". The songs on Above the Golden State’s debut are as uplifting as they are accessible, as worshipful as they are radio-friendly. When asked about goals, Watson simply states that he wants to go as far as heaven will take Him. With such a unique live show, though, it is not hard to imagine that Above the Golden State’s sphere of influence will expand quickly. One part worship, one part pop show, and one part spoken interaction, Watson and company plan to give audiences plenty to take home with them.